Real money casino games are incredibly popular in Canada and like many other parts of the world the gambling laws of the country can be relatively complicated. There are several forms of government approved land-based gambling as well as a few forms of online gambling, but the laws relating to companies based overseas aren’t all that clear. Here we provide a basic overview of Canadian gambling laws, information on the laws relating to online gambling, and how these laws and regulations may affect how you play your favourite games. 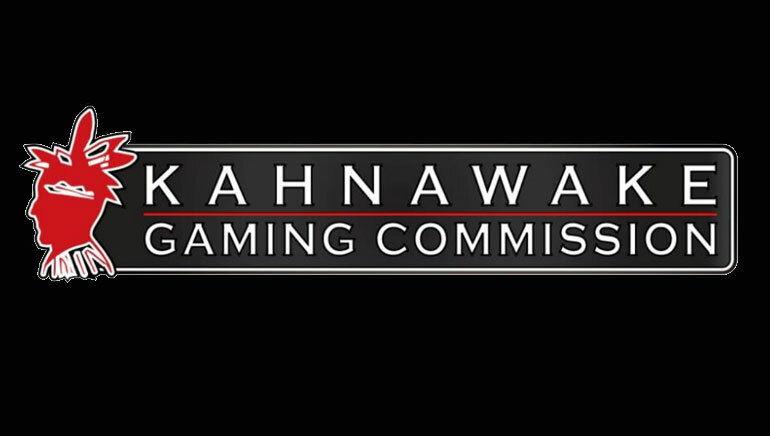 We also offer some information on the Kahnawake Gaming Commission, a regulatory body based within the Canadian borders. The gambling laws in Canada were historically very strict and only a few, very limited forms of gambling were allowed. However drastic changes were made to gambling legislation in the 1970s which relaxed things significantly. Individual provinces within Canada were given the authority to license and regulated gambling in their own regions which ultimately resulted in a number of land-based casinos being opened across the country. Several provincial governments also started operating their own lotteries which are still in operation today. There are currently several government approved sports betting outlets, which are for the most part run by an organization called Sports Select, and while this offers a perfectly legal way to bet, they offer fairly limited ways to bet. While the land-based gambling laws and regulations are fairly straight-forward, things get a little bit more complicated when it comes to online gambling and online casino Keno in Canada. Some provinces operate their own online casinos and many government approved betting outlets allow you to place wagers online, and it’s completely legal for Canadians to use these. However, it is illegal to offer online gambling services of any kind to Canadian citizens unless approved and licensed by the government – the laws on this are very clear. 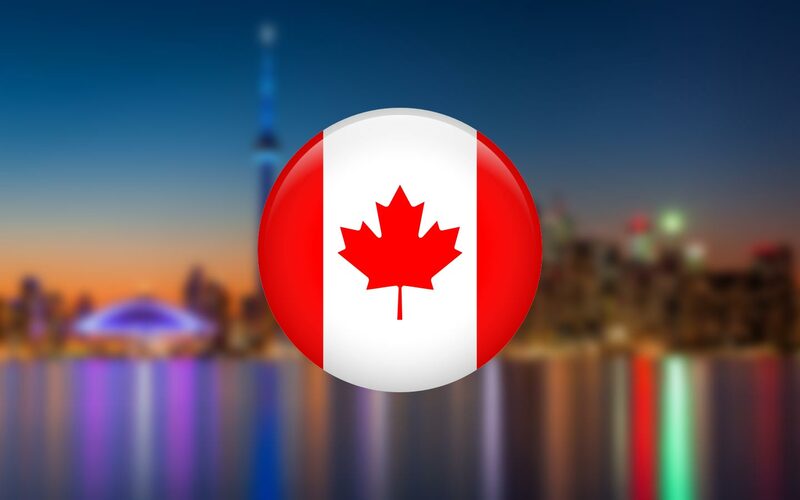 Things become a bit fuzzier when it comes to online casinos which are based and operated overseas and welcome Canadians to their sites. One can argue that if the online casino is based in a country were online gambling is legal, then Canadian laws don’t apply. As a Canadian player you most likely aren’t too concerned if the online casino you want to use is approved by the government or not, but you are likely to worry about whether using an overseas gambling site is considered legal. Unfortunately, due to the current legislation it’s difficult to say with certainty whether it is or not. Technically there is no Canadian law that specifically makes online gambling legal, but there also isn’t one that specifically makes it illegal. The biggest drawback is that by using sites that are outside of the government and state approved operations, there is no regulation in Canada for online gambling sites. However, this shouldn’t be too much of a concern as the top rated sites are all licensed and regulated by reputable online gambling jurisdictions. The Kahnawake Gaming Commission is based on the Indian reserve of Kahnawake located within the Canadian borders. They license gambling sites which operate within Kahnawake and meet certain criteria, and while there have been questions raised regarding the legalities of this organisation operating from within Canada, Kahnawake is a sovereign nation and are not governed by Canadian laws.